LVN is a charity that asks professionals to volunteer one hour of time to inspire young people. “Ones ability is heavily dependent on their connections and social networks (Vygotsky 1987)”. 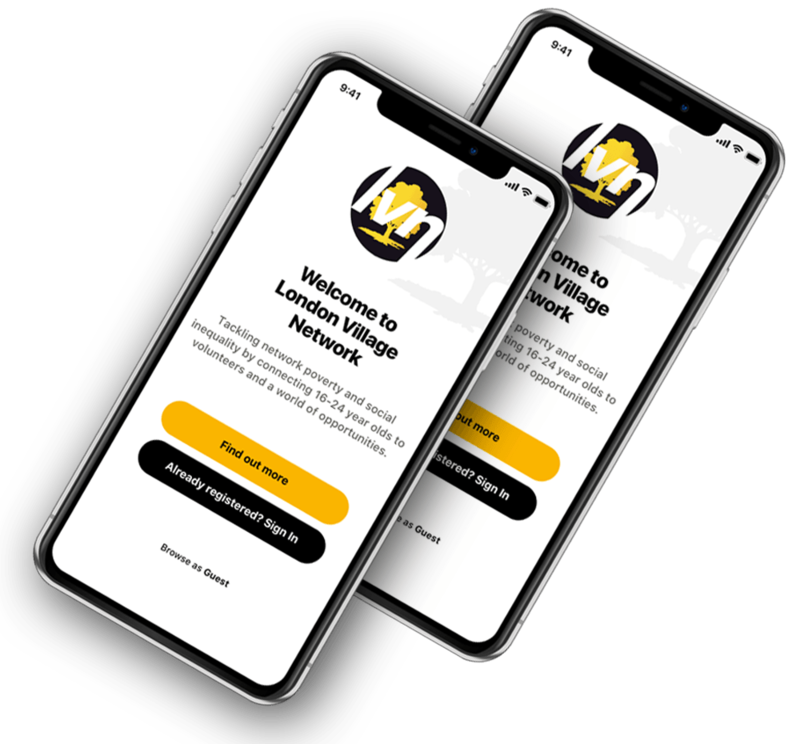 The LVN mission is to bring to young people, from disadvantaged backgrounds, a network that is usually only afforded to middle class young people. 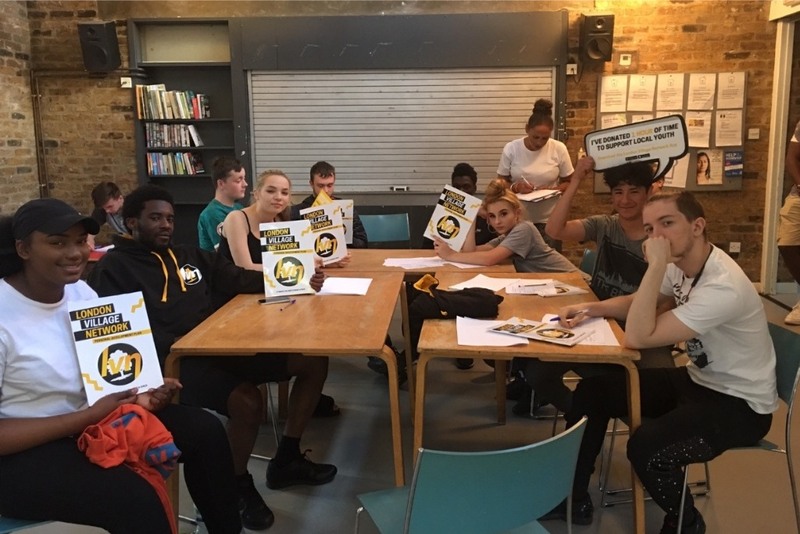 LVN helps to build the networks of vulnerable young people by asking adults to donate one hour of their time to help inspire the hopes of the next generation. We have worked with educationalists and behaviour scientists to create a series of engagement programs that maximise on the power of the hour. In addition LVN have developed a signposting app to ensure young people are aware of all support available. LVN is a Not-for-Profit organisation. We believe in a sharing economy. We ask adults to share their knowledge and expertise with the less advantaged. Use the LVN App to find out what is going on in your area. We feature events, projects courses, apprenticeship opportunities and much more. Read more..
LVN puts you in control. Attend LVN events to access the support and assistance you need. One-2-One mentoring sessions, or group workshops. Read more..
We offer a unique foot-in-the-door approach to volunteering. Find out how your hour can collectively make a difference to the lives of our young people. Read more..
Use the LVN App to find your nearest host centre. Host centres are required to adhere to our values and safeguarding practises. Read more.. The LVN team will help to deepen your engagement with young people. Use the LVN App to find volunteers that fit the needs of your young people. Read more..
Every penny counts. Can you donate one hour of your salary? 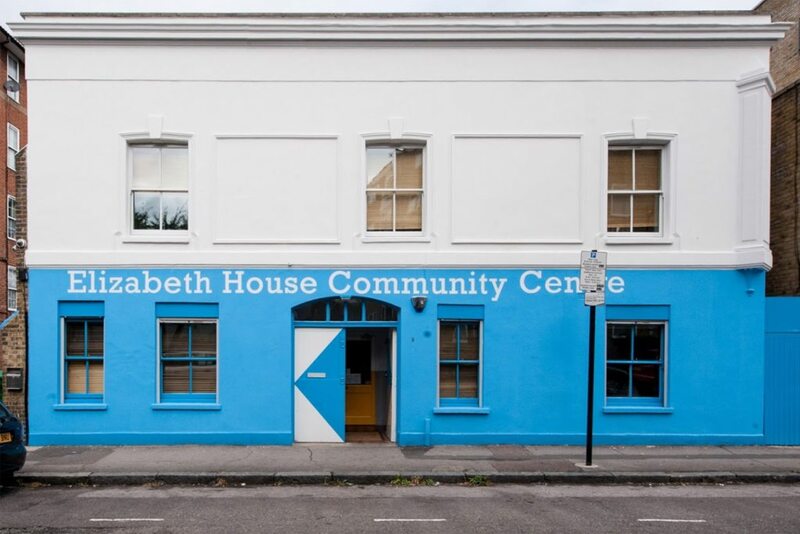 Maybe you could help to raise funds to deliver LVN programmes in a new host centre. Read more..